Get it right, bartender. No orange slices or maraschino cherries in my old fashioned. 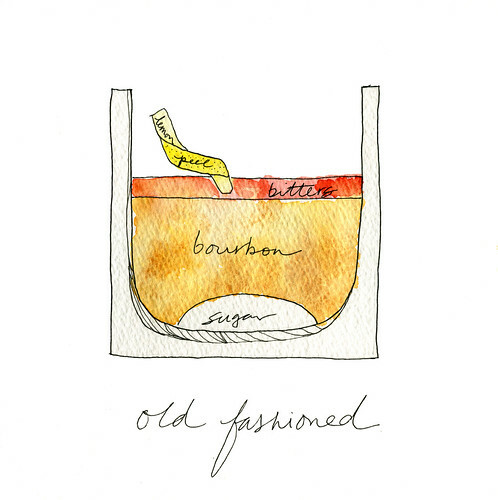 Just bourbon, bitters, touch of sugar and a lemon rind. and scene.